Suave has something for everyone in the family. 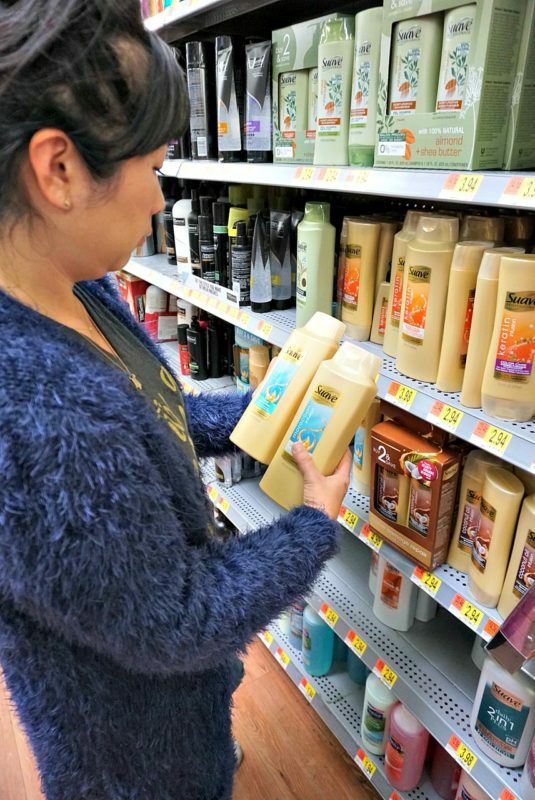 I was able to pick up some products at Walmart with their everyday low prices. I picked up the Suave Professional Moroccan Infusion Shine Shampoo and Conditioner because my hair has been really dry lately. (Pro tip: the 28 oz. version I picked up is now on Rollback at Walmart for $3.98!) The Moroccan oil absorbs instantly into the hair to give brilliant shine and long-lasting conditioning. I also picked up the Ocean Charge 2-in-1 Shampoo and Conditioner for my husband. This light-weight formula is designed specifically for men’s hair and won’t build up or leave a residue. It cleans and conditions hair in one step which is perfect for my husband! The scent is light and not over powering which is a plus! 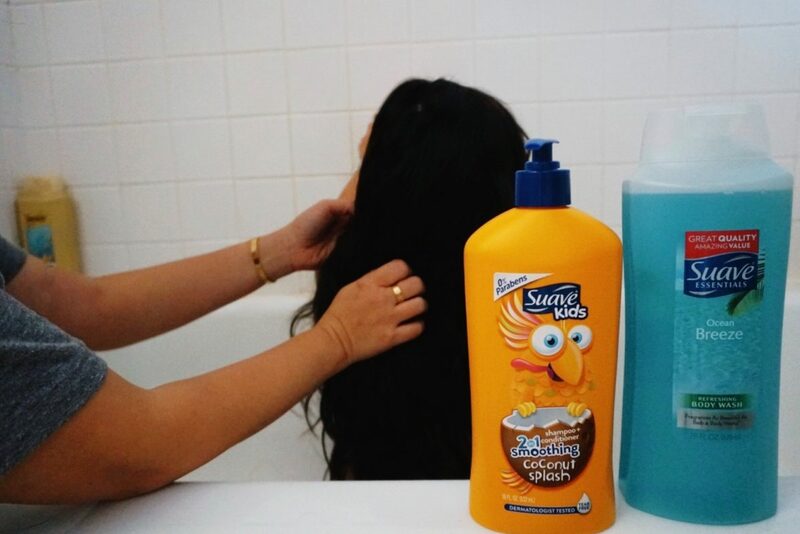 For my daughter, I got the Smoothing, Coconut Splash 2-in-1 Shampoo and Conditioner. It cleans and conditions in one step with its tear free formula. My daughter has long hair and this leaves it feeling extra soft! It helps to reduce split ends too! 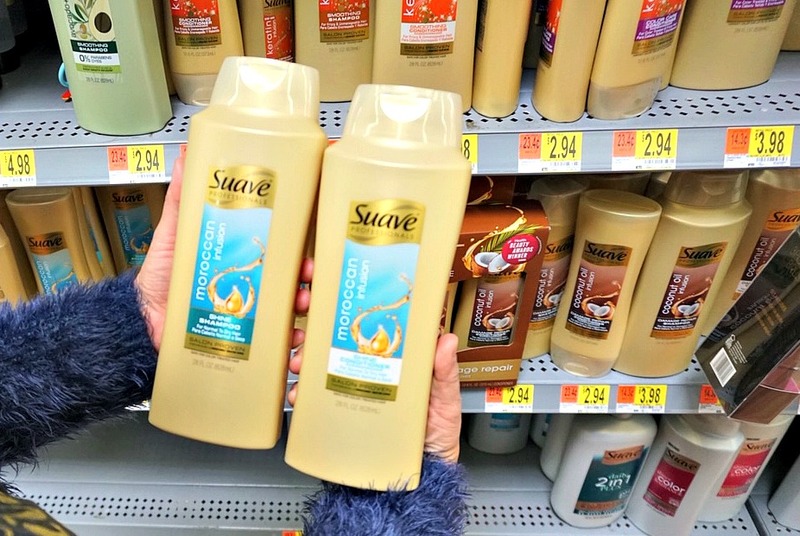 What I love most about Suave is that it’s affordable. 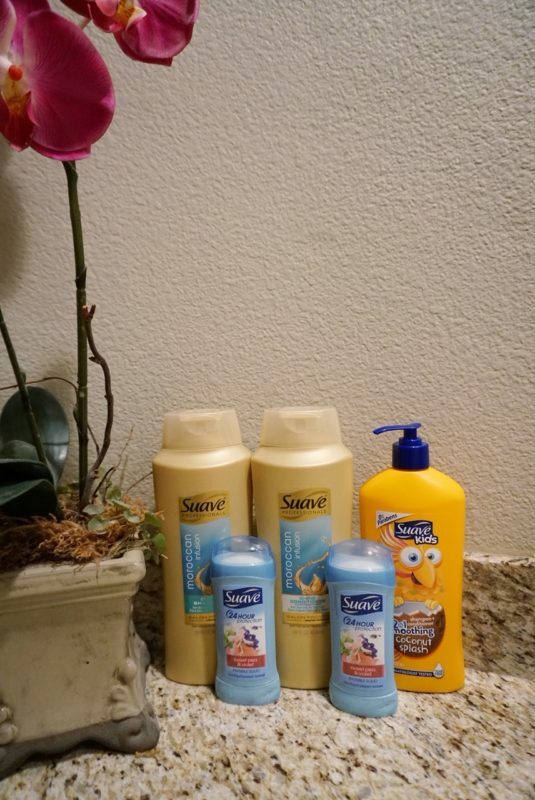 I can stock up on all our favorites or even try out new Suave products without breaking the bank Their products work well, are high quality, and have a great price point. I can find it at my local Walmart which is perfect for me so that when I make a stop there to do my shopping, I can get everything I need! 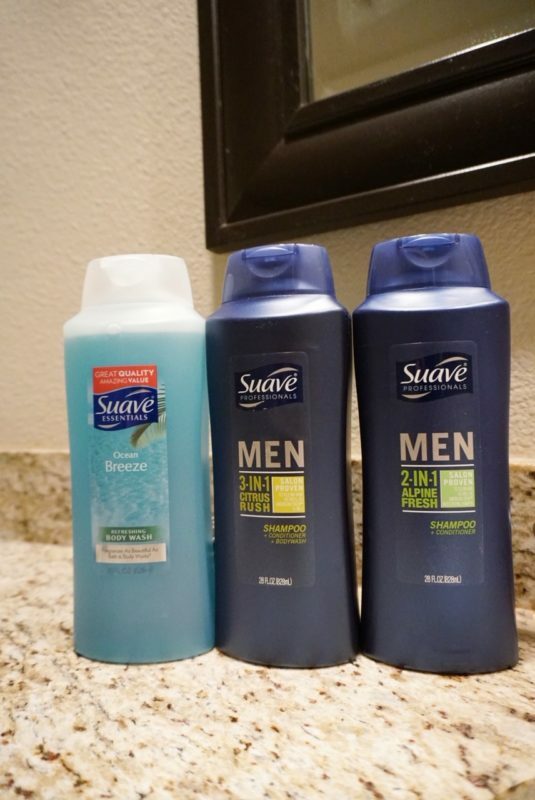 Have you tried any of Suave’s products? If not, be sure to check out any of the Suave products on your next trip to Walmart!